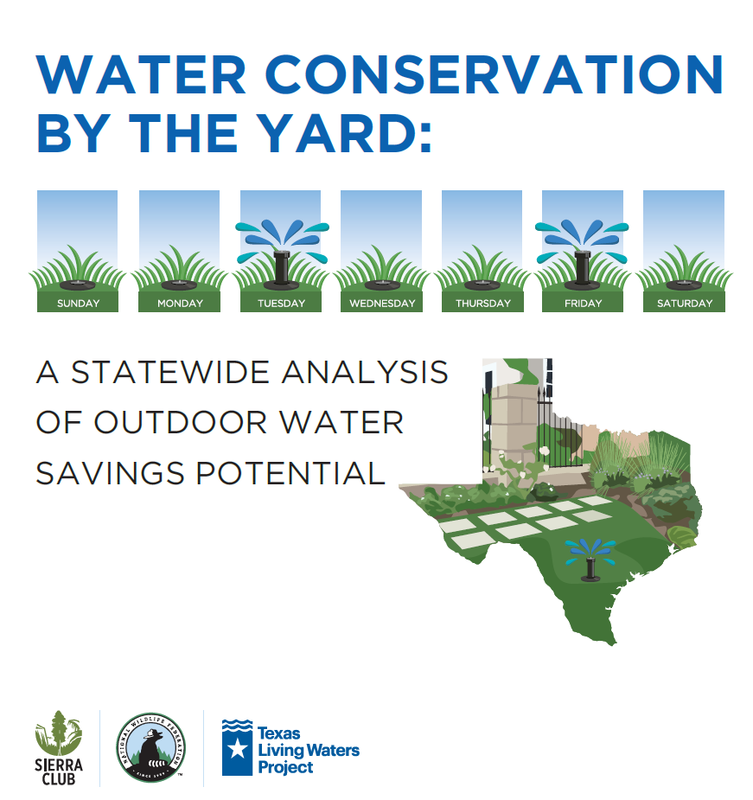 The Texas Living Waters Project has designed this follow-up Water Conservation by the Yard report as a statewide analysis of outdoor water savings potential. This report explores regional potential water savings that could result from the implementation of no more than twice-per-week outdoor watering restrictions. With case studies, recommended education and enforcement strategies, and a draft model ordinance, this report was designed as a resource for municipalities to design and implement their own outdoor irrigation ordinances.